All images used to demonstrate the app on the Google Play Store are used in accordance with applicable licenses. All persons depicted are deceased. Buddha: Buddha statue at Fo Guang Shan in Kaohsiung, Taiwan © Graphium (Wikimedia Commons); source; license; image cropped and resized. Einstein: by InformiguelCarreño; source; license; image cropped and resized. 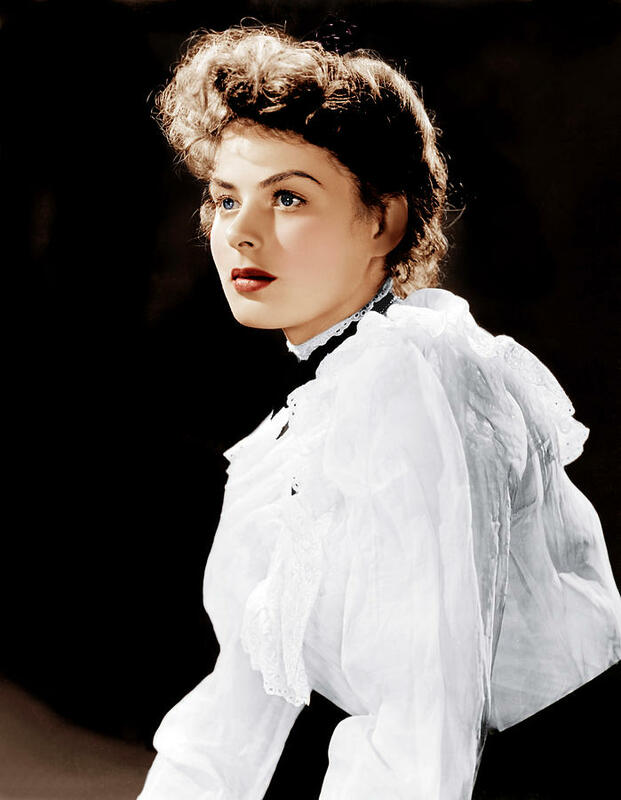 Ingrid Bergman: by Film Star Vintage; source; license; image cropped and resized. Jesus: by Michael 1952; source; license; image cropped and resized. Margaret Thatcher: Public domain; source; image cropped and resized. Marie Curie: Public domain; source; image cropped and resized. Mona Lisa: Public domain; source; image cropped and resized. Tchaikovsky: Public domain; source; image cropped and resized. placing calls as you direct. It does not collect or pass any information elsewhere. Support is provided at the Hypermaze Google+ Community.